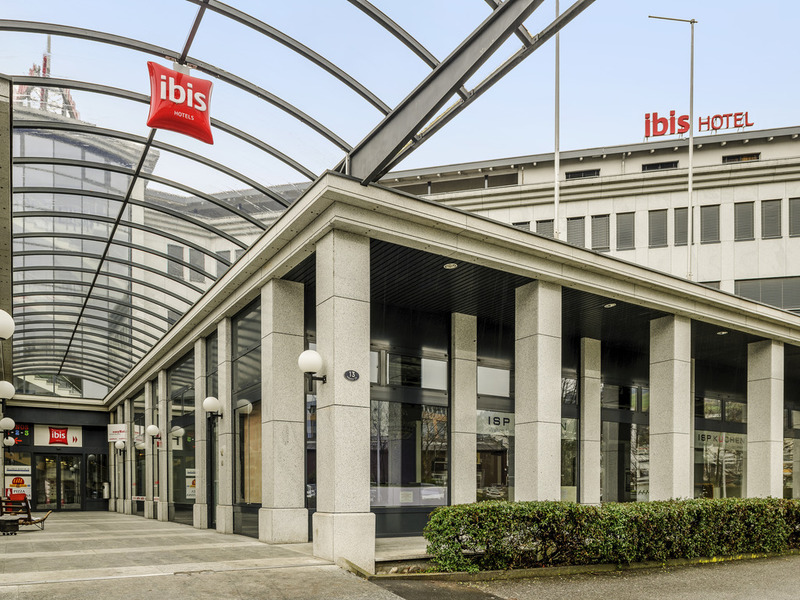 The ibis Luzern Kriens is situated at the foot of Mount Pilatus, in a peaceful yet central location. Lucerne city centre, Kriens and Mount Pilatus are a five minute train ride away, offering a whole host of activities all year round. You can reach Mount Pilatus and the surrounding ski areas in 35 minutes. The hotel is ideal for a city break or holidays, and there are many restaurants nearby. This 2-star hotel has 69 comfortable rooms, a bar serving snacks 24/7, chargeable parking and free Wi-Fi.